Veneers are a versatile solution to a range of cosmetic issues. With only a thin porcelain shell, problems such as a chipped tooth, discoloration, uneven tooth sizes, gaps between teeth, and visible fillings can be hidden. They can even give protection if the enamel is weakened or damaged, as may be the case after braces are removed. 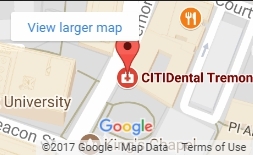 CITIDental Tremont in Boston has Veneers that can highlight your personalized smile. The procedure is simple. A tiny amount of enamel is removed from the front of the tooth. This makes sure that the veneer will fit well against the surface without irritating the gums. 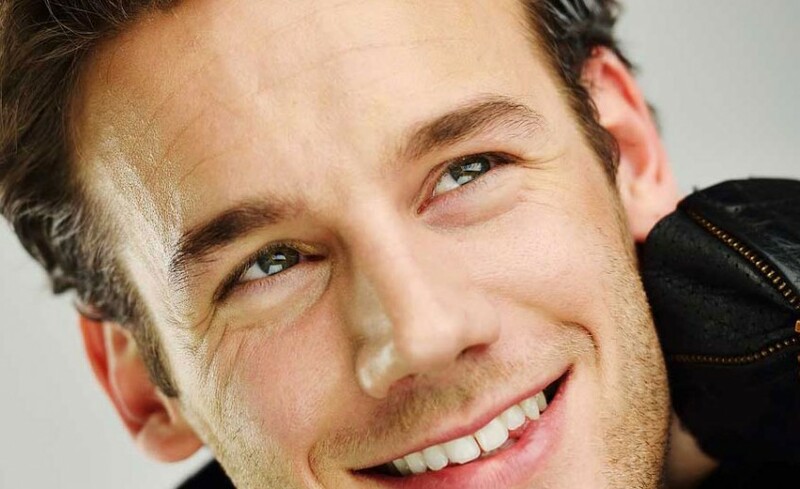 An impression will be taken to ensure your veneers will be an exact fit. The color of the veneers can be adjusted with the use of cement. Once you and your dentist are satisfied with the appearance of the veneer, it is bonded to the surface of your tooth. This is one of the safest procedures available in cosmetic dentistry. Very little damage is done to the natural structure of the teeth. Caring for veneers is no different than for your natural teeth, requiring only that you regularly brush and floss. To find out more about creating a picture-perfect smile in the Boston area with the help of veneers, please call our office and schedule an appointment today.